We offer a number of services. Most are listed below, but please contact us to work on something custom. Lets chat and build a plan that works perfectly with your event space, vision, and budget. 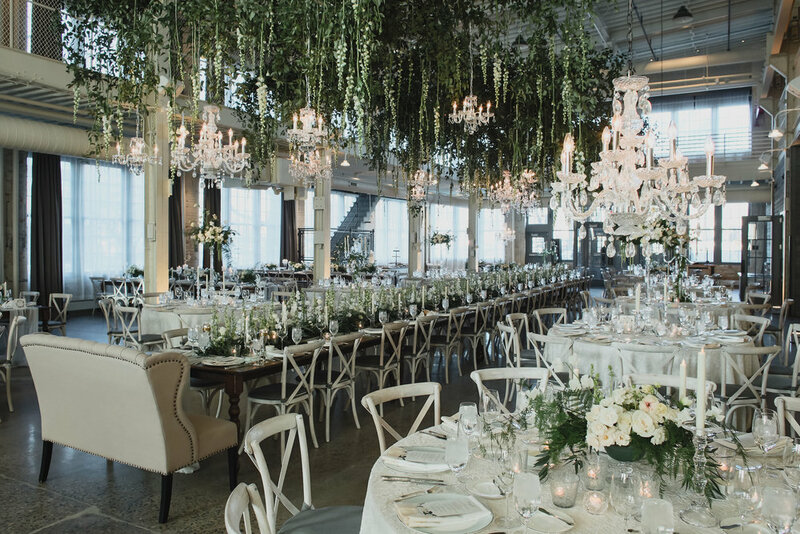 Chandeliers are a great way to add a touch of class or a vintage twist to your event. 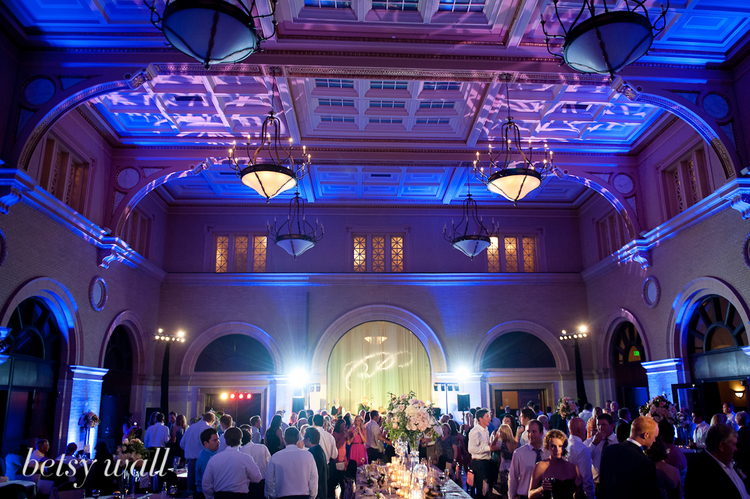 A couple chandeliers hanging from the ceiling can really transform your event. We carry many different types of chandeliers. 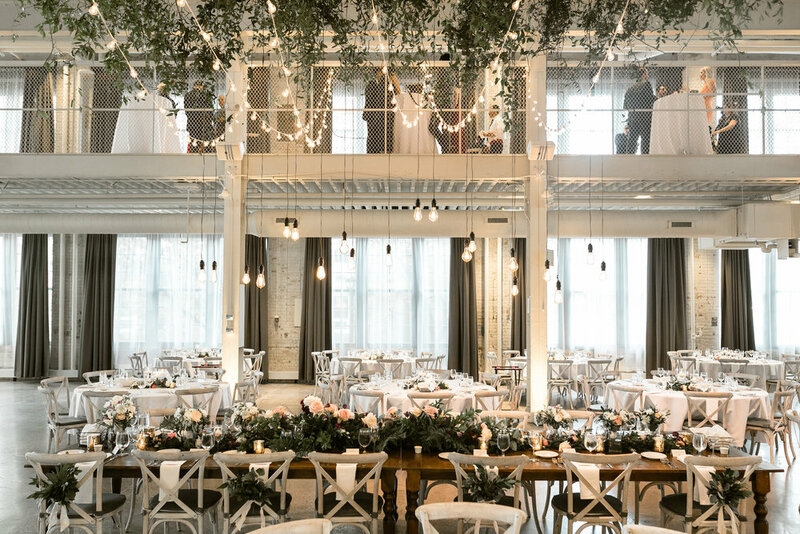 A edison bulb installation is a beautiful way to transform your venue and also is the statement piece for your reception. We specialize in making custom edison installations that range in size from 10 bulbs to 100 bulbs. If vintage bulbs aren’t your thing we have new lines of modern bulbs that are worth a look. 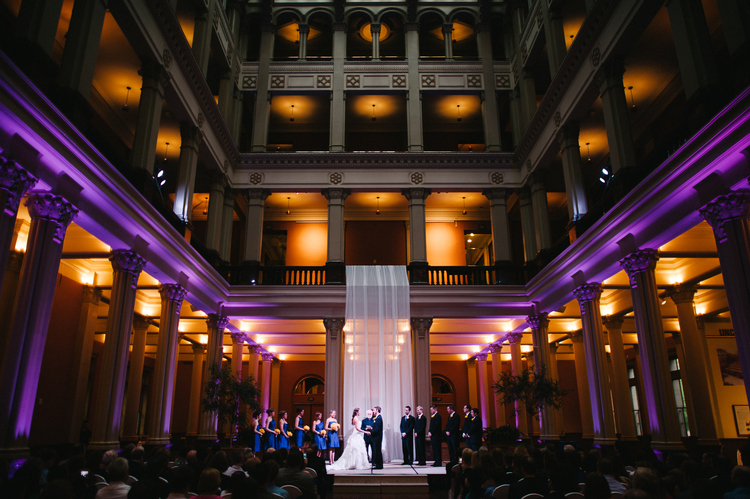 Uplighting has become the most affordable and impactful way to enhance any wedding space. Our high power LED lights will transform your room from standard to stunning. 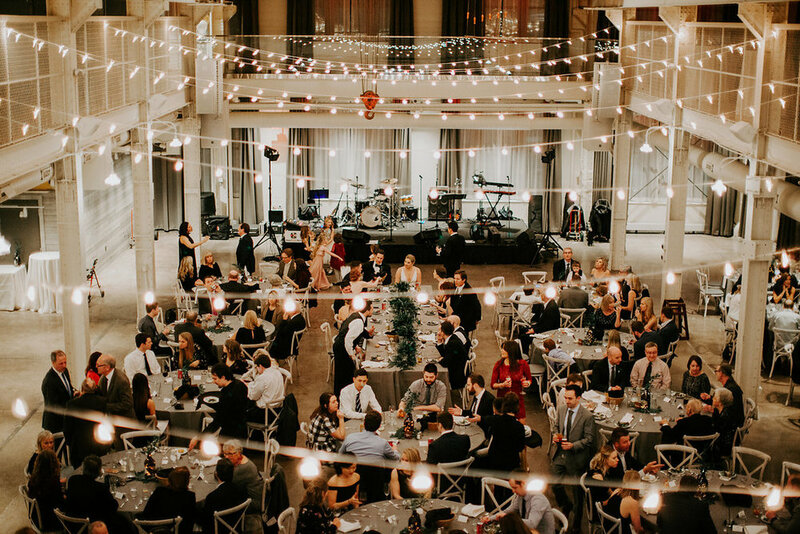 Lights are positioned around the room, dance floor, or even outside to help add warmth and that WOW factor that your guests will envy. This type of lighting adds an accent to already beautiful room and will help to create depth and drama with light. We offer wired and wireless lighting. Pin spot lighting is a beautiful way to accent your tables centerpieces, wedding cake, sweets tables, place cards, pictures, and even the podium or head table. Our cutting edge wireless pin spots can mount to the ceiling or walls of almost any venue. No cords or lifts, these dimmable lights will blend in to the surroundings and make a HUGE impact on those HIGHLIGHTED areas. Custom gobos is a great way to bring personalization to your event. Names, logos, pictures are just a few examples on how building custom gobos can help tie your design to your room. By using Source 4 lighting fixtures we are to use light to create dimension, space, and visual interest to turn your space into a piece of art. We use metal or glass gobos that have custom cut designs that break up the light and create patterns on the dance floor, ceiling, wall, or point of interest. We have pattern gobos available or we can design pattern that coincides with your event theme. Cafe Lighting is a cost effective but impactful way to add lighting to any indoor or outdoor space. Our cafe lighting cord color options are white, black, and green. Please contact us with your venue info and we will be happy to build a cafe lighting package that will shine in your venue. We have a room full of different hanging floral/lighting installations and are constantly building more. We work with your florist and hang our structures and they then will dress with pretty floral. If you have seen any large hanging installations in town there is a strong chance that Phos is behind the fabrication, design, and rigging of that structure.